Enjoying the nurturing aspects of science and art, Dr. Beth T. Rosner, DDS, FAGD made the decision to pursue a career in dentistry. She has amassed more than 30 years of experience and has been running her own practice for the past 29. Her private practice offers patients a wide range of dental care services, including general and cosmetic dentistry. Dr. Rosner is a highly regarded dental surgeon who is well versed in periodontal reconstruction and cosmetic dentistry. She appeared on The Doctor Oz Show for Top Dentist’s Award in 2011 and earned fellowships with the Academy of General Dentistry and International Academy for Dental Facial Esthetics. 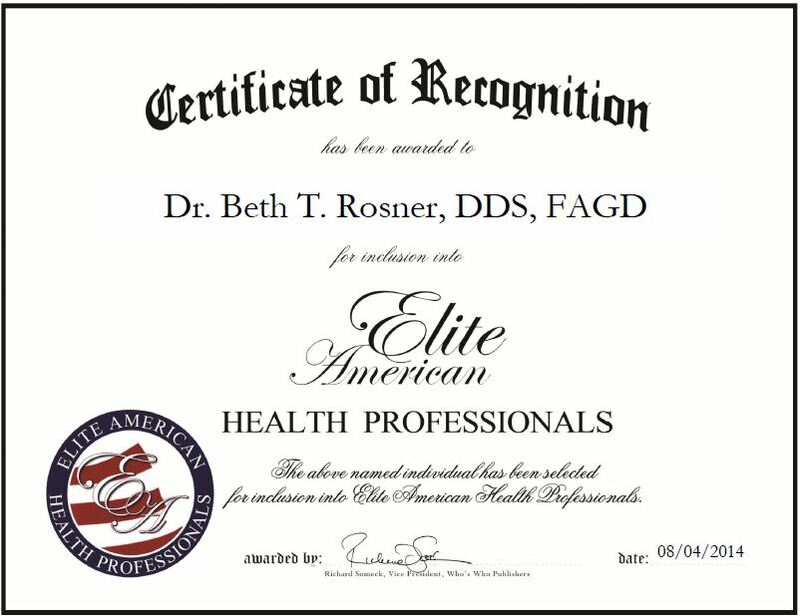 Additionally, Dr. Rosner is often asked to present and speak at international conferences. She presented at the International Academy for Dental Facial Esthetics on topics related to dental implants in Florence, Italy, Bruges, Belgium and Croatia. 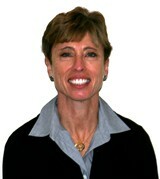 Aside from running her own practice, Dr. Rosner is also a staff dentist at Southampton Hospital. Dr. Rosner attributes her success to her ability to offer special care to patients, keep them relaxed and reduce their stress levels. In the coming years, she hopes to experience continued professional growth, and is leaning toward providing implants in addition to the other services and products she offers. This entry was posted in Dentistry and tagged Doctor Oz, general and cosmetic dentistry, periodontal reconstruction, presenter. Bookmark the permalink.